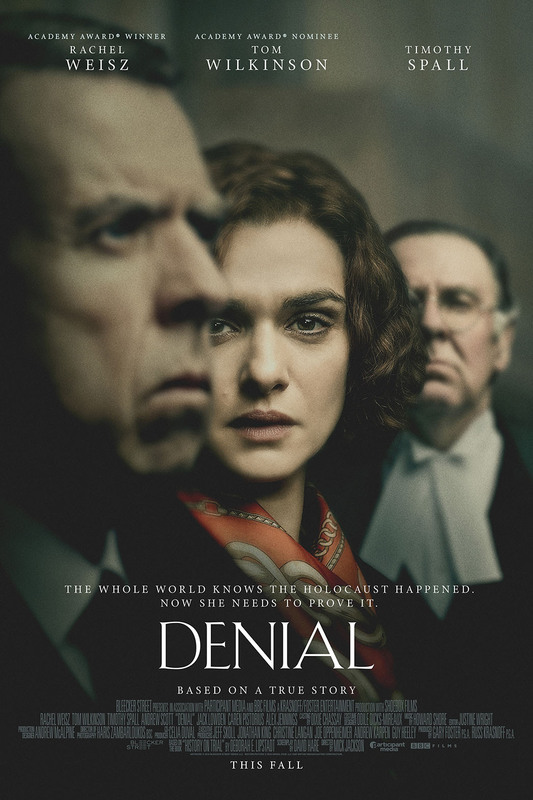 Denial is adapted from Deborah Lipstadt’s riveting account History on Trial: My Day in Court with a Holocaust Denier. 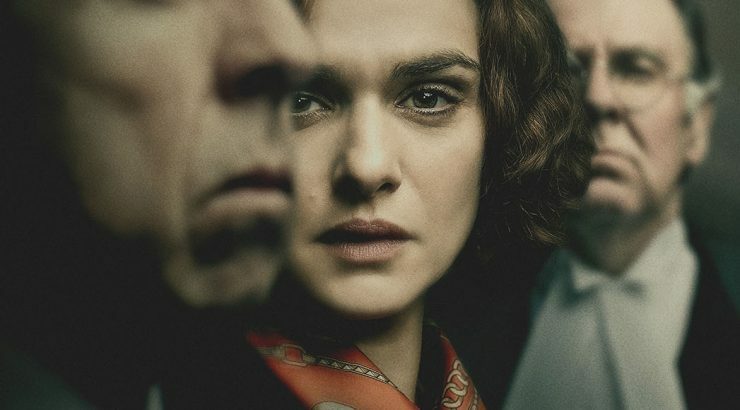 Starring Academy Award winner Rachel Weisz as historian Deborah Lipstadt, Denial goes beyond the courtroom drama to probe the very essence of truth and justice. Professor Lipstadt is the author of numerous books, including most recently The Eichmann Trial (Schocken/Nextbook, 2011) and Holocaust: An American Understanding (Rutgers, 2016). 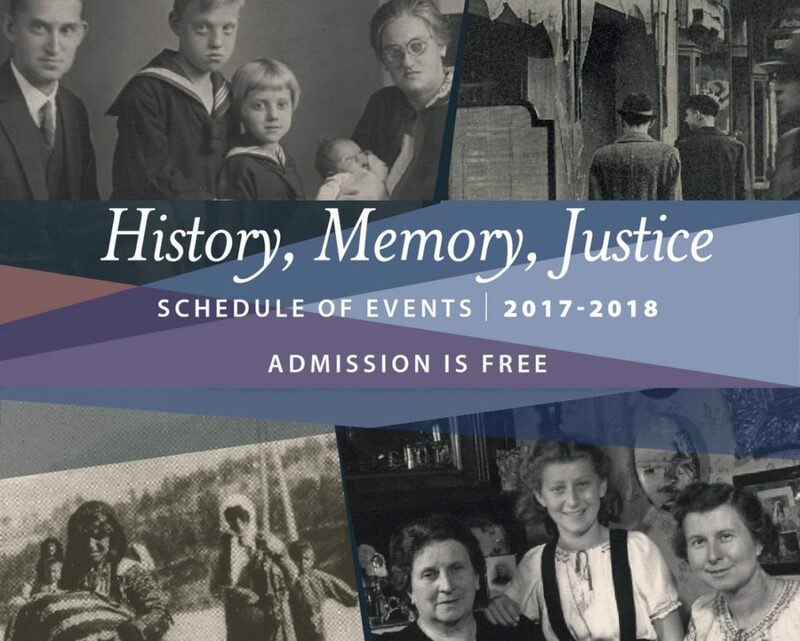 Appointed by President Bill Clinton, Dr. Lipstadt served two terms on the United States Holocaust Memorial Museum Council. 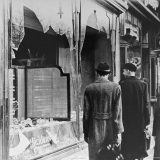 From 1996 through 1999, she was a member of the United States State Department Advisory Committee for Religious Freedom Abroad. 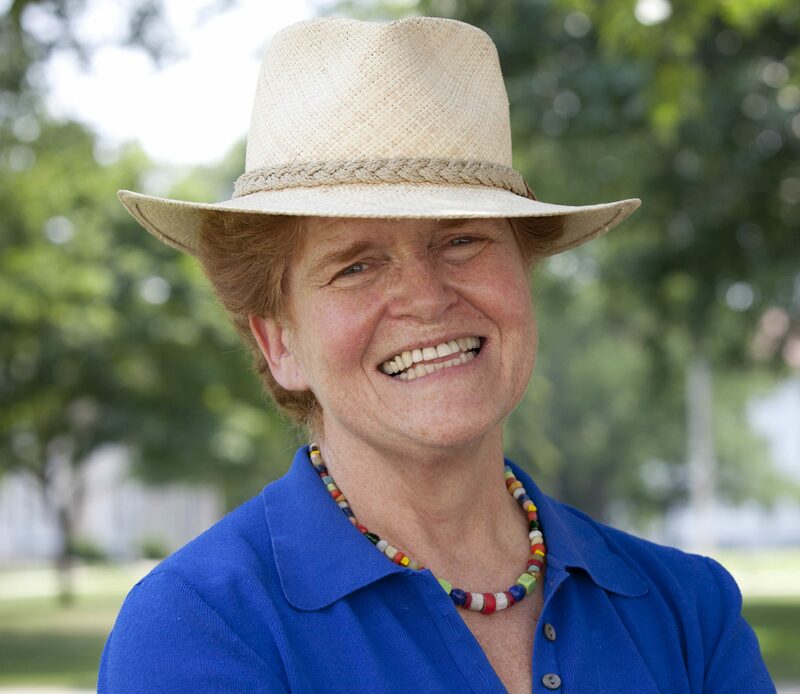 Dr. Lipstadt is currently at work on a new book, The Antisemitic Delusion: Letters to a Concerned Student, scheduled for publication in 2018. 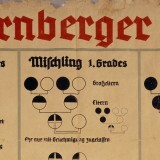 Book signing of History on Trial and Holocaust: An American Understanding will follow the lecture.